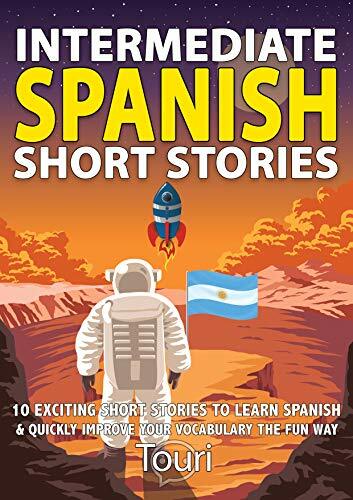 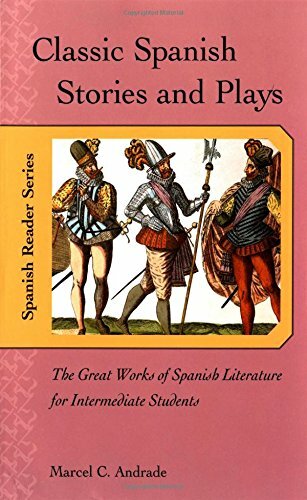 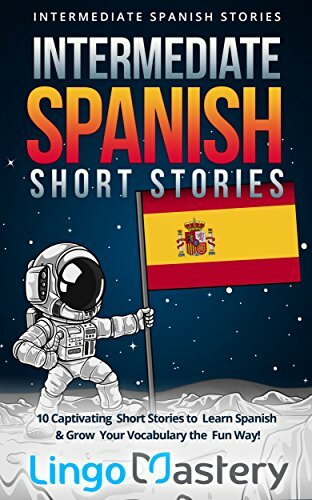 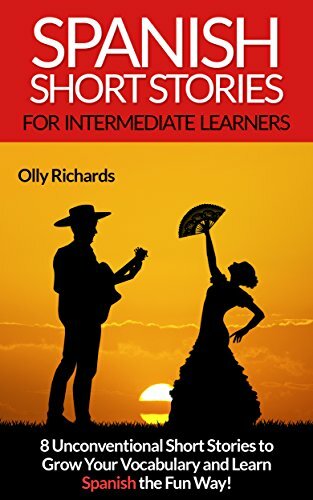 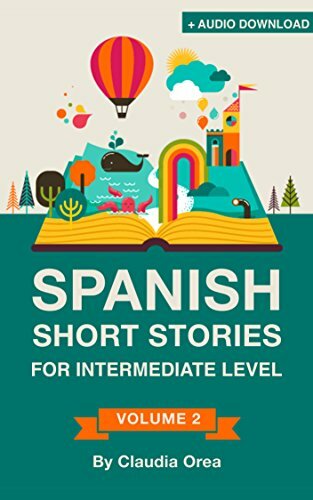 Spanish short stories for intermediate (B1): La verdad de la leyenda. 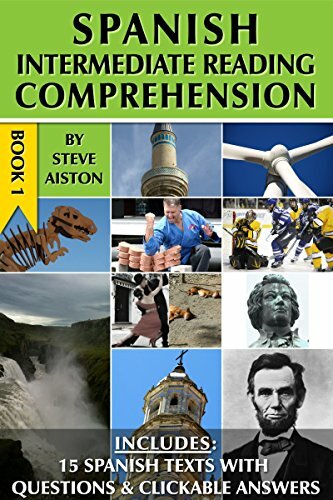 Downloadable Audio. 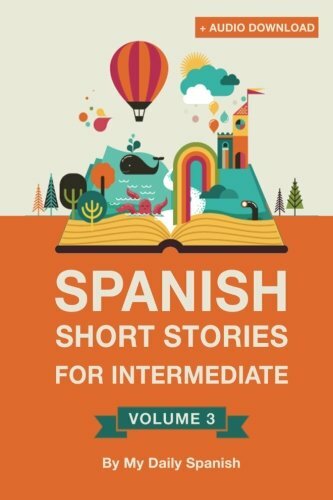 Vol 9. 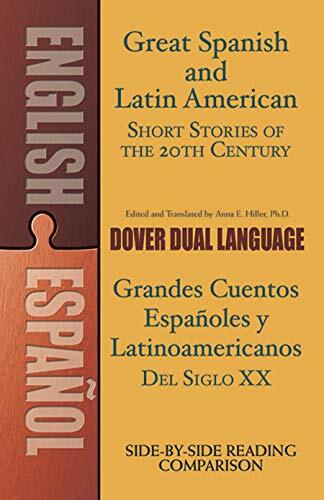 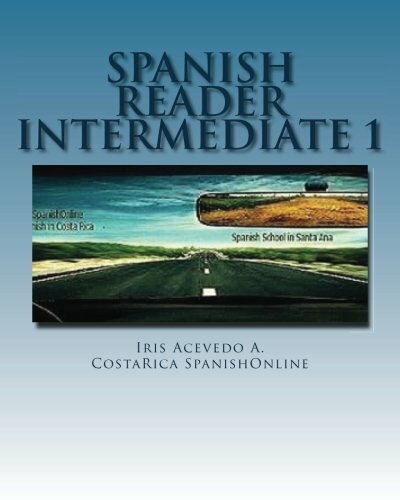 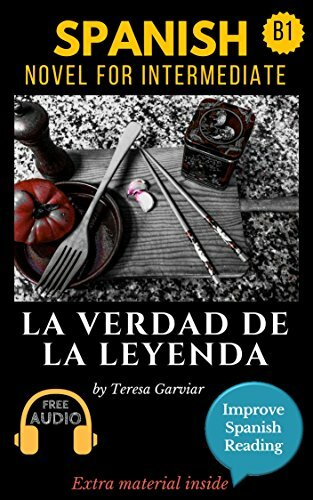 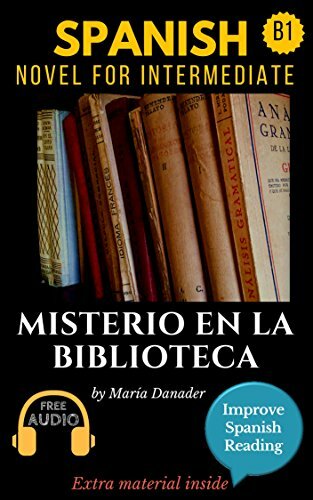 Spanish Edition: Learn Spanish.Improve Spanish Reading.Graded readings. 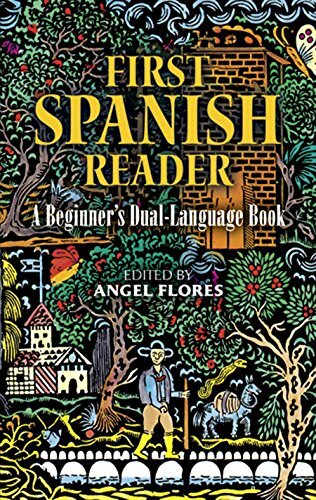 Aprender Español.